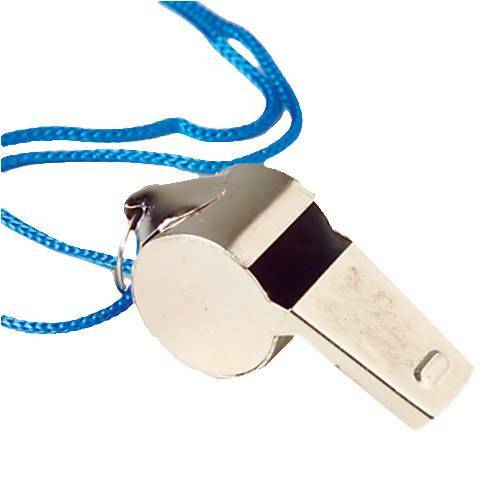 Whistle size 1 3/4 in. 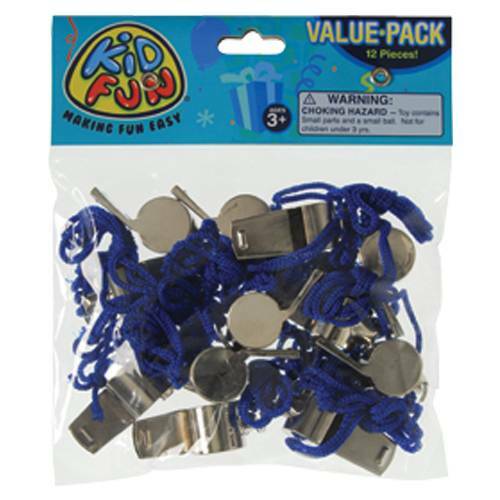 L.
Have fun enforcing the rules of any game by blowing into this metal whistle. This loud noisemaker is perfect for any event. Makes a great party favor giveaway.